Waffles pretty much go well with anything, be it fruits, ice-cream or syrup. But the best food to pair these golden goodies is, by far, fried chicken. The beautiful taste of greasy chicken meat meshed with thick, buttery waffles is a sinful indulgence that’s worth the calories. 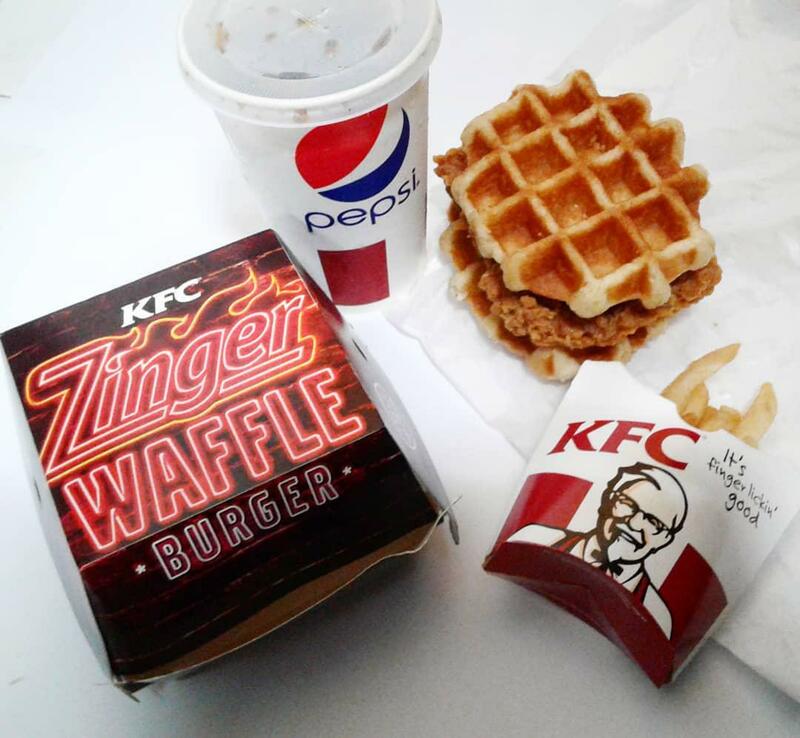 Thankfully, both KFC Malaysia and KFC USA know what’s up, ‘cause they each added a waffle-based item to their menu: the Zinger Waffle Burger and Chicken & Waffles. Just across the Causeway, the Zinger Waffle Burger (from S$4.80) is making its way into the stomachs of our Malaysian friends. 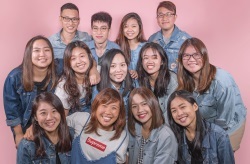 The burger consists of a good ol’ Zinger Chicken that’s topped with crispy chicken strips, drizzled in maple syrup and mayo, and finally packed between two dense Belgian waffles. While all this sounds enticing on paper, reviews from Bolehland have been…less than positive. 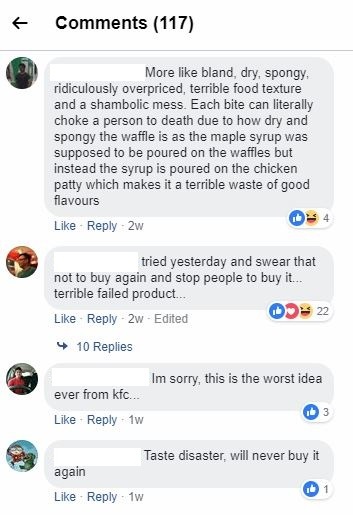 Reading through the comments of KFC Malaysia’s official Facebook page, it seems that the waffles have drawn the most ire, as customers found them to be too thick and dry. Some purists have also taken issue with the idea that there’s mayonnaise in this dish. Stateside, KFC USA seems to be faring better with their Chicken & Waffles (from S$9.30). 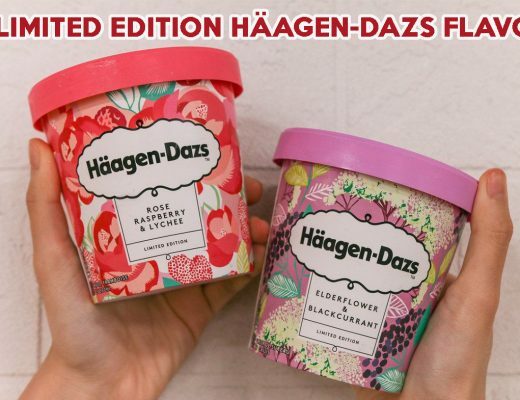 Available till the end of the year, the set is served in a basket or as a sandwich. 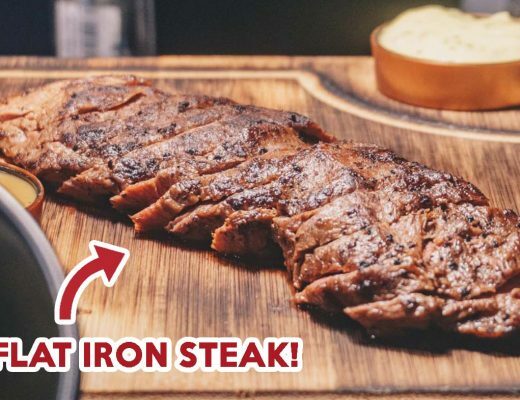 The main difference – and ‘cause of celebration – lies in how KFC USA is using Mrs. Butterworth’s maple syrup and a Hot Honey fried chicken fillet instead of a Zinger. In fact, online reviews are a lot more positive with a few “Only in ‘Murrica” comments interspersed in between. 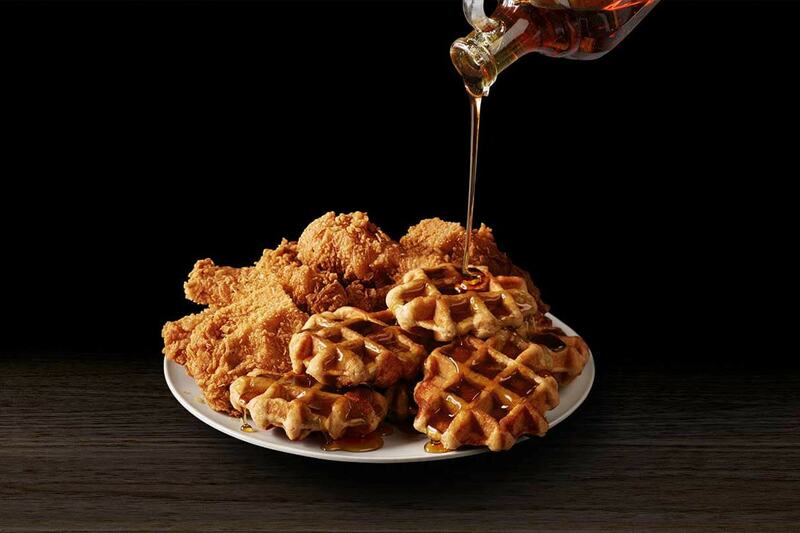 Clearly, the combination of chicken and waffles is causing a stir in both the East and West. 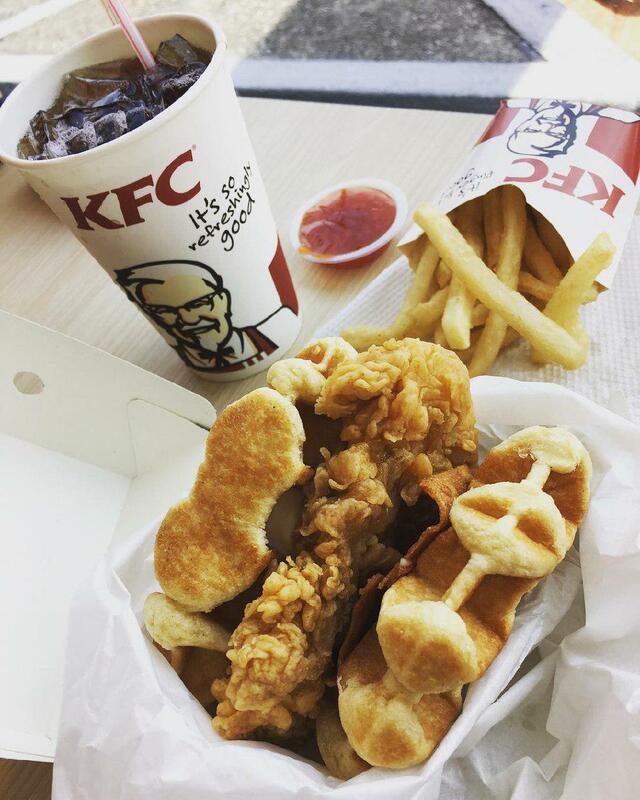 We’ve reached out to KFC Singapore to see if they’ll be including the waffle dishes into their menu anytime soon, and are still awaiting their response. 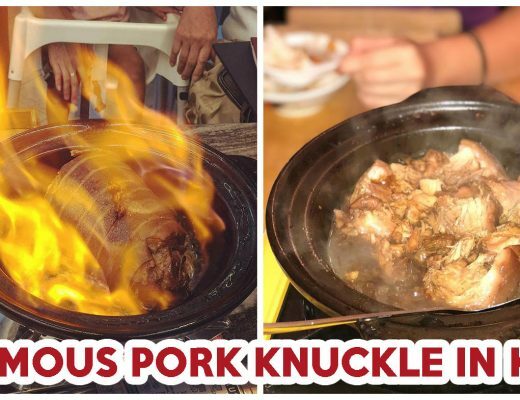 That being said, the Double Down took two years to make its pilgrimage from USA to Singapore. If that is anything to go by, we might need to wait a while to sink our teeth into this burger.